From my previous post about moving away from HostGator, so I’ll have to move my WordPress as well. Thankfully Microsoft given away some free credits for Azure through Visual Studio Dev Essentials few months back, so I use the opportunity to migrate WordPress from HostGator over to Azure. At first I thought it will be a troublesome process, as I might need to setup a VM, and install PHP, MySQL myself, but actually it’s very simple to setup WordPress on Azure. 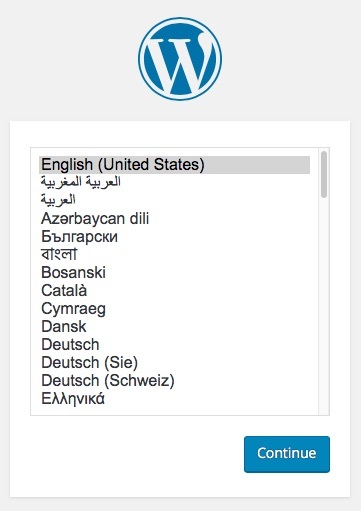 Select WordPress and click the Create button. I’m going with normal WordPress here since my blog is a no traffic blog. 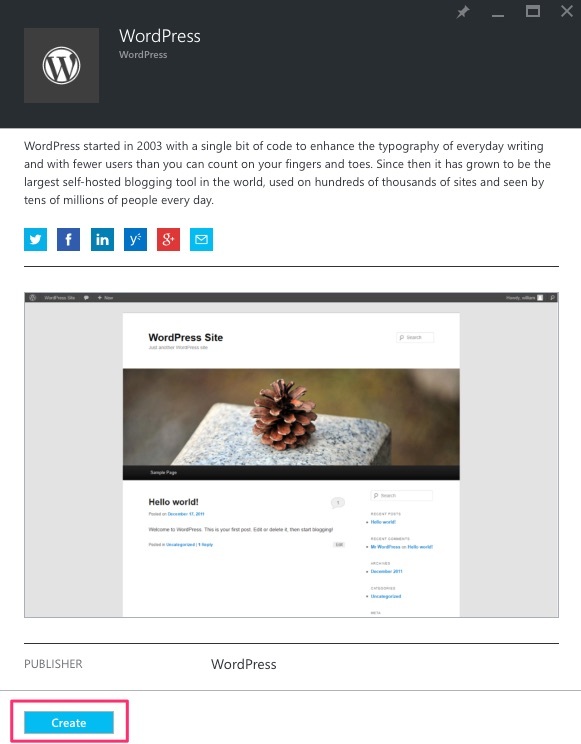 Read a bit about WordPress history, and click Create button. Fill up all the fields, select the App Service plan and Database, which all came with different pricing options. 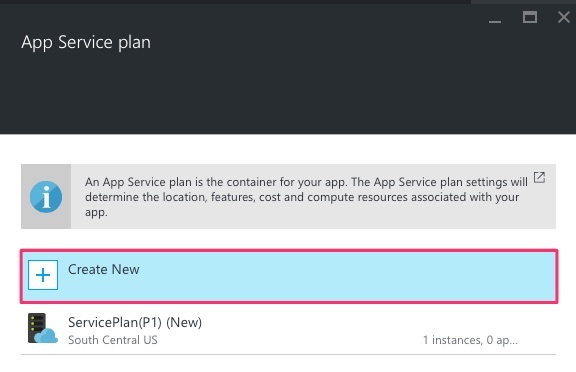 Clicking the App Service plan/Location then we can choose where will be the server located, and the specs, and of course the pricing. 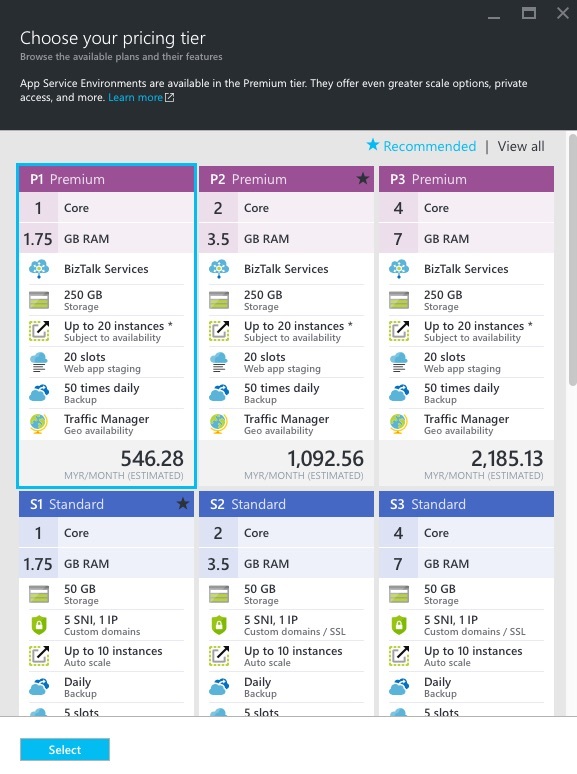 For some reason Azure default Premium 1 for me, which is very expensive for my usage. After that select the pricing, and back to selecting database. After select everyting and selecting the pricing tiers for App service and Database, the app is getting deploy. 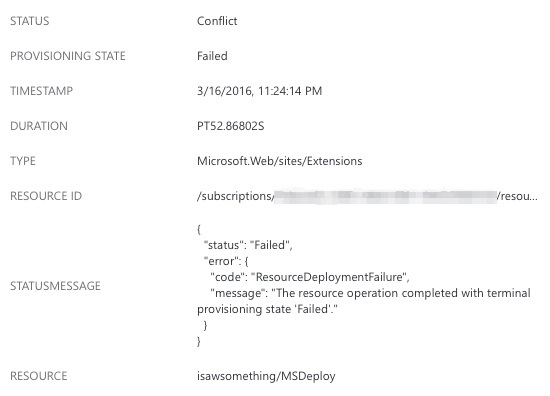 While Azure portal is nice to look at, but I found the UX can be further improved, for example, the deployment status, is not obvious, it’s hidden in the notification icon for some reason. Even there’s a small tile showing deployment status as well on the dashboard, still, an animated gif that is not stand out from the rest of the color isn’t help much, but still pretty. OK, it’s not very helpful. But, this is the second time I’m trying the same steps again, just find out if I did something wrong, but it’s still the same, but, for some reason, even though the deployment failed, the WordPress app already being deployed. I deleted the resource group and start again, after read the post in this Stack Overflow regarding the same error, so I proceed with similar process, but this time instead of naming MySQL database as Blog-MySQL-SEA (my own naming convention), I named it BlogMySQL, and it actually works. 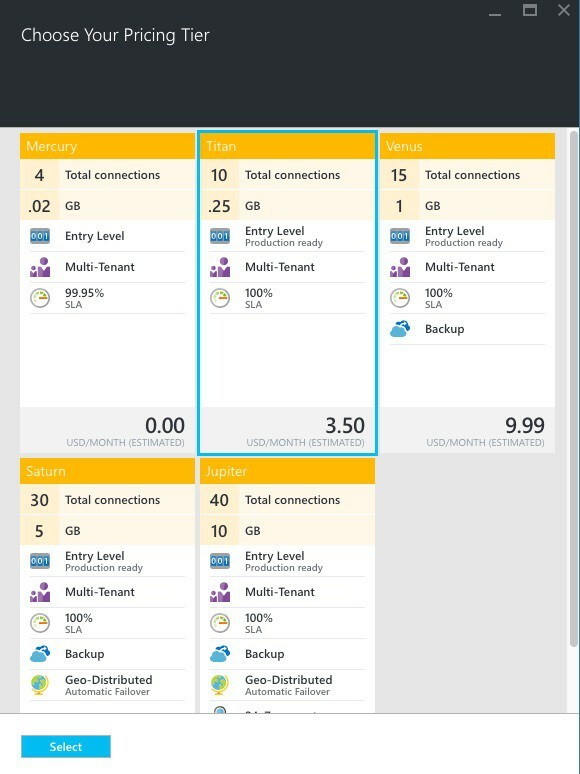 Note to self: Everytime I redo all these steps, I actually subscribed another MySQL service from cleardb, a third party MySQL service that Azure uses, and it charge directly to my credit card instead of deduct from my credits. Luckily the support refunded me for those mistake. After the deployment, just access the url created (the App name + .azurewebsites.net), and then proceed to setup the WordPress.